Virginia Beach Optometrist - EverClear Eyes, P.C. Welcome to EverClear Eyes, P.C.! From examination to walking out with contacts in hand. One visit is all it takes. Request your next appointment online quickly and easily! By using our simple online request form, you can schedule your visit from our website. Our staff will always call to confirm your appointment availability. Have You Had Your Annual Eye Exam? 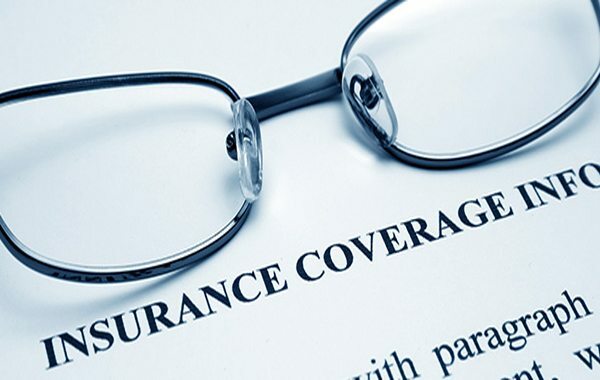 Please call the office and ask our friendly staff if you have any insurance coverage (vision or medical) for your eye examination services. Welcome to EverClear Eyes, P.C.!! Located next to VisionWorks at Lynnhaven Mall, our office strives to provide the highest quality eye examinations to all patients. Our friendly doctor and staff are ready to assist you in your eye care needs! We welcome patients aged 5 and older. Our goal is for every patient to be highly satisfied with the services provided to them. 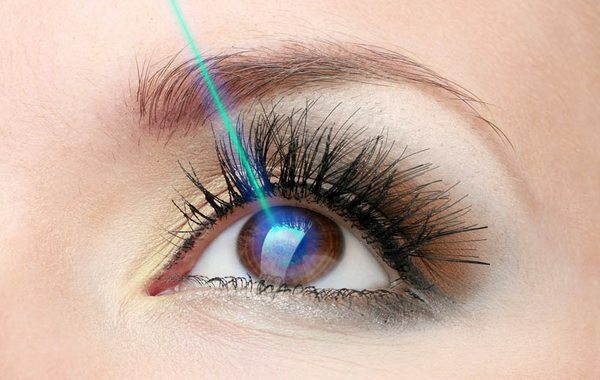 We believe in maintaining the health and vision of your eyes utilizing the latest technology and continuing education to provide the best results possible. 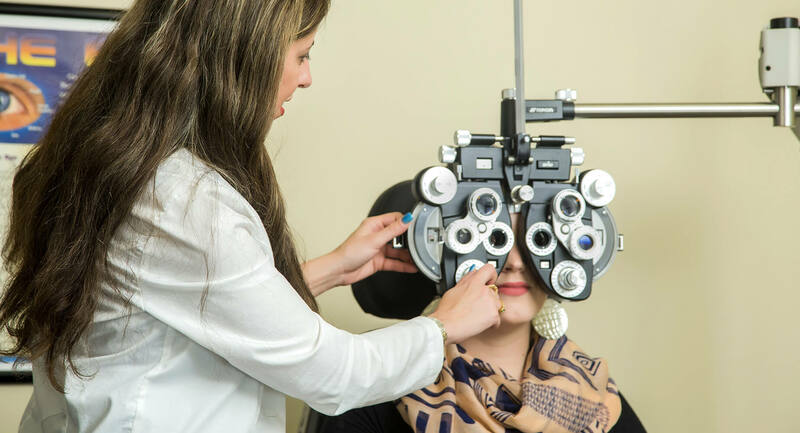 We provide numerous services: eyeglasses and contact lens examinations, treatment of ocular diseases and infections, removal of foreign objects, and co-management for refractive surgery (LASIK/PRK), cataract surgery, glaucoma surgery, and retina surgery. 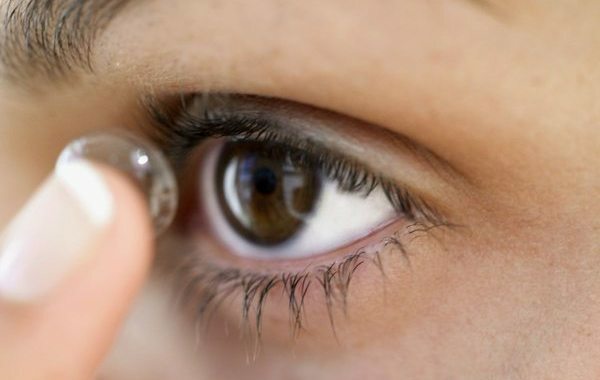 Everclear Eyes is also a full service contact lens provider. 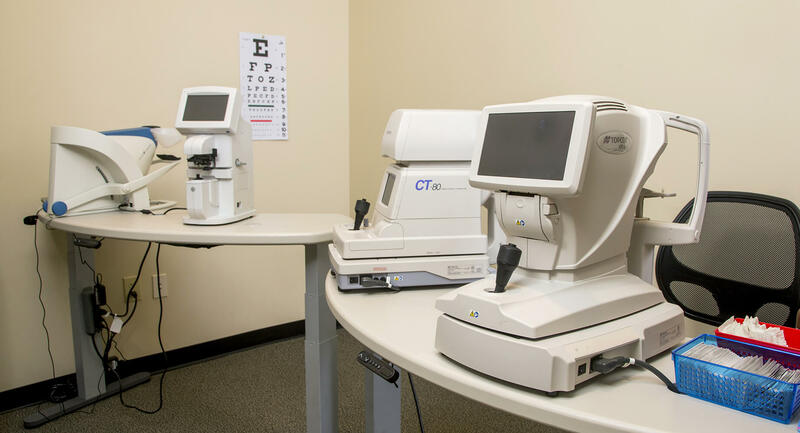 We use brand new, state-of-the-art equipment during all eye examinations. 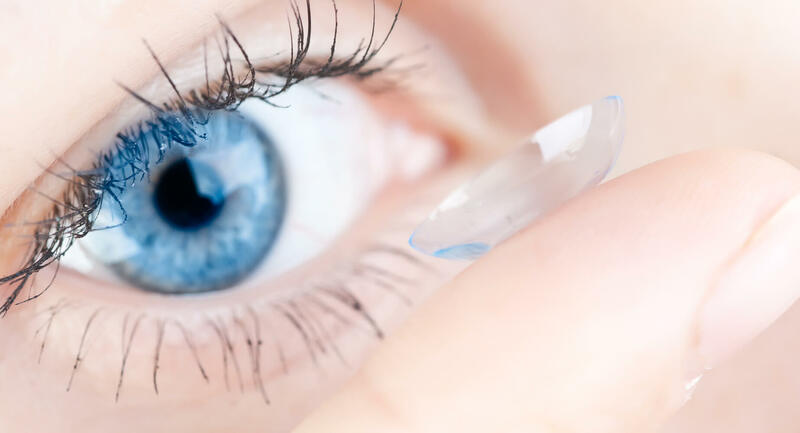 We use the newest, healthiest contact lenses for all patients. 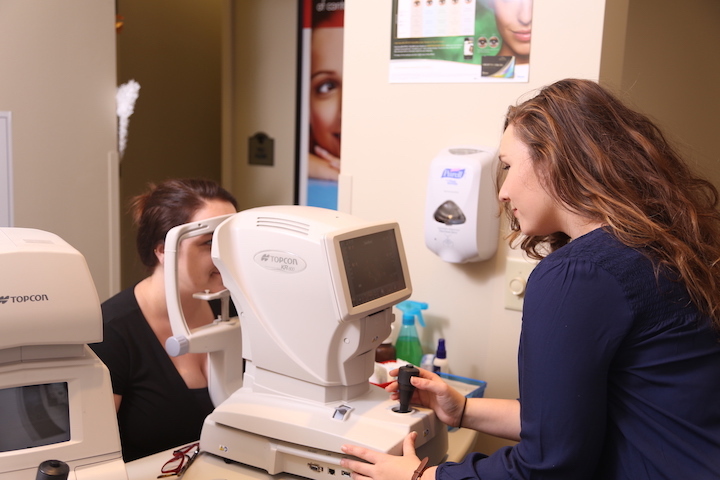 We strive to educate our patients on the importance of routine eye examinations. 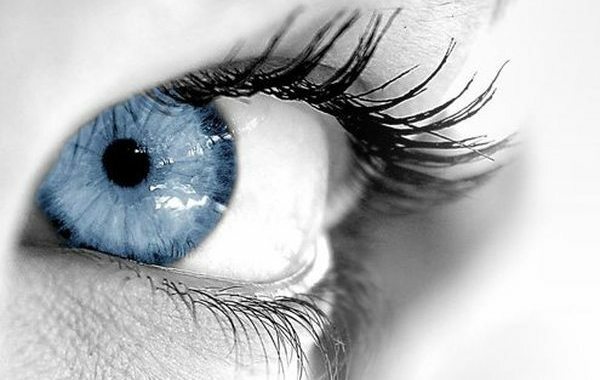 Let us provide the quality eye care services that you and your loved ones definitely deserve!!! 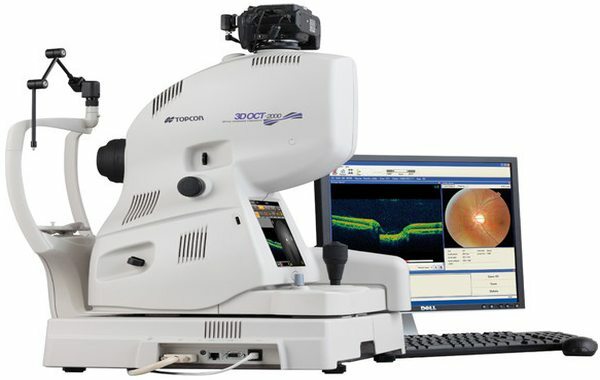 We use brand new, state-of-the-art equipment during all eye examinations. We provide numerous eye care treatment procedures. All exams and office visits include 3 months of free follow up care. Modern, brand new, state-of-the-art equipment. We support our troops! Active and off duty military are always welcome! Dara E. Barbash, O.D. 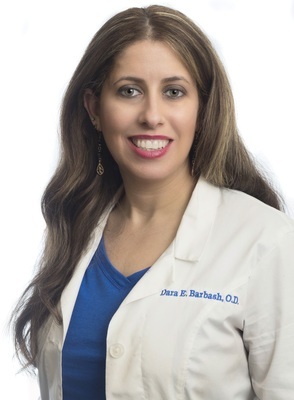 Board Certified Optometrist Dara E. Barbash, O.D. has lived in Virginia Beach since 2006. Born in NY but raised in FL, she moved to Virginia Beach for more career opportunities. 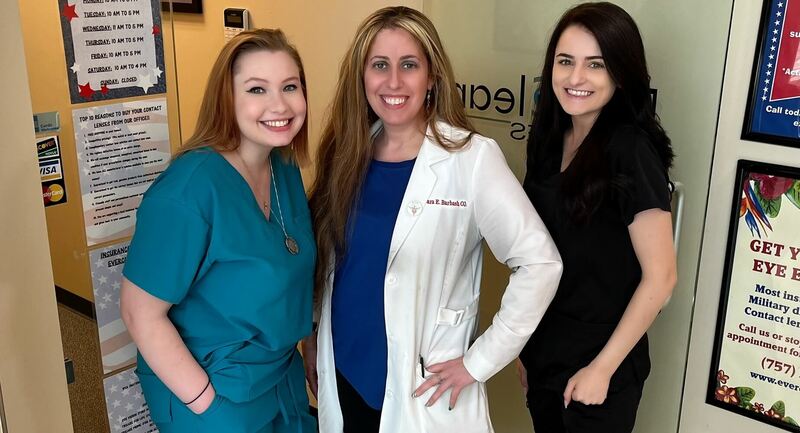 After working in a private office at the Norfolk Naval Base NEX for over 8 years, Dr. Barbash decided to pursue her dream of opening her own office. She loves being a business owner (and her own boss), as well as helping her many patients achieve better vision and eye health! Her business has become extremely successful and Dr. Barbash works 6 days a week to accommodate as many patients as possible. In her spare time, Dr. Barbash enjoys yoga, running, shopping, playing with her dogs, and spending time with her family and friends. Her energetic and friendly personality welcomes all to her office so feel free to call the office to get you and your loved ones in for yearly eye exams! 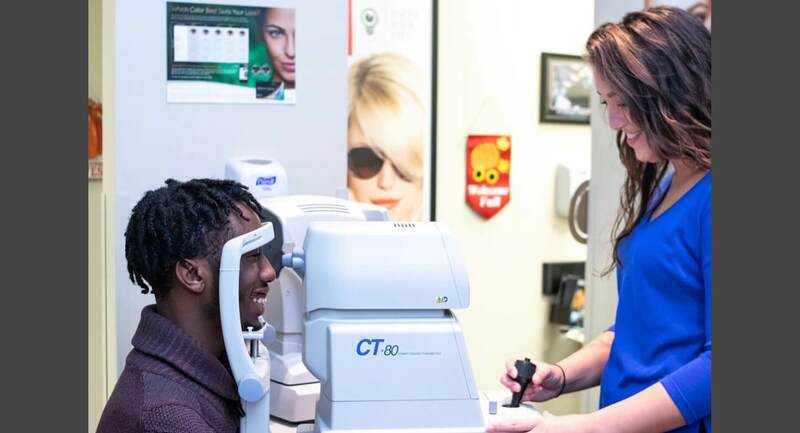 Jade Baker Optometric Assistant Jade Baker is an optometric assistant at EverClear Eyes, P.C. 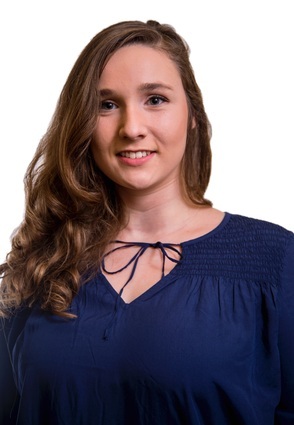 She is a Virginia Beach native and is currently attending Virginia Wesleyan University. She will graduate with a degree in Business Administration. Jade has worked with Dr. Barbash for over 6 years and still enjoys being a part of the EverClear Eyes, P.C. team! In her spare time, she enjoys playing with her 2 dogs, traveling, upcycling furniture, and spending time with her family and friends. 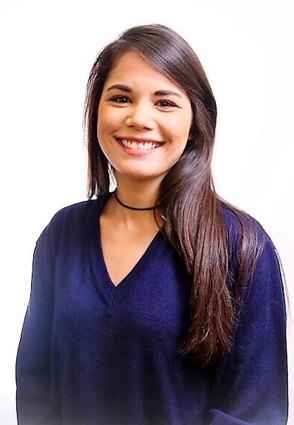 Jade’s enthusiastic, outgoing, and funny personality is an asset to the office!! Tarisa Jennison Optometric Assistant Tarisa Jennison is an optometric assistant at EverClear Eyes, P.C. She is from Virginia Beach and is currently studying criminal justice at Tidewater Community College. This is her first position in the optometry field and she loves it! She has always had a passion for helping others and Tarisa is thrilled to work with Dr. Barbash and the rest of the office staff. In her free time, Tarisa enjoys softball and spending quality time with her friends and family. Her friendly, compassionate, and welcoming personality make her a true team player and valuable member at the office! Leah Doran Optometric Assistant Leah Doran is an optometric assistant at EverClear Eyes, P.C. She was born and raised in Virginia Beach and is currently in college. 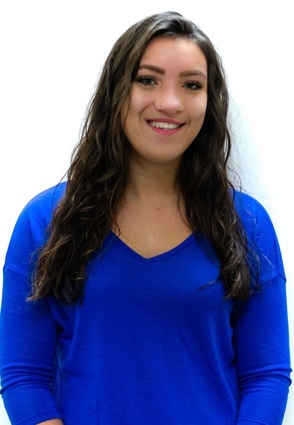 She is gaining much experience while working in the optometry field and has learned so much from Dr. Barbash! While Leah enjoys helping others in the healthcare field, she also enjoys computer programming. She will be graduating from Old Dominion University with a Business Analytics and IT degree in May 2020. Her caring, optimistic, and energetic attitude have made her a valuable member of the office team. 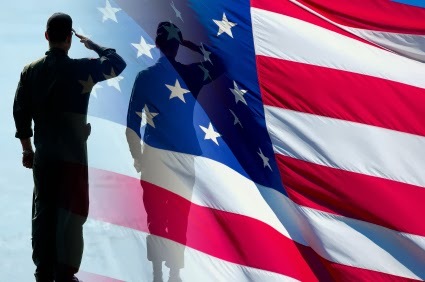 "Honoring all those brave men and women who have defended this country. 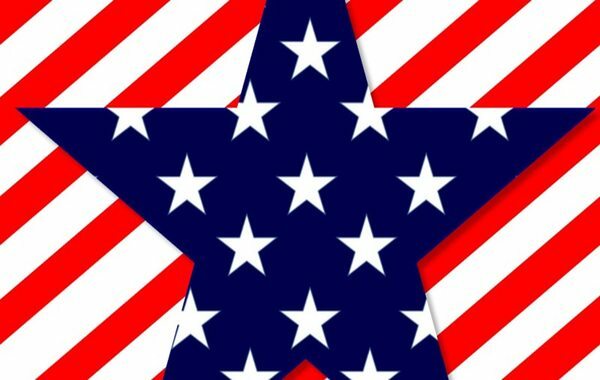 . . our patriotic hearts beat red, white, and blue." 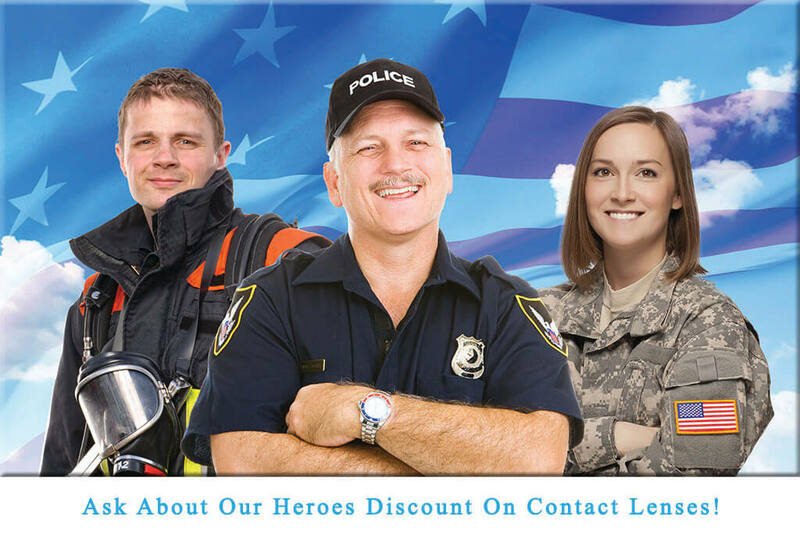 We offer a special "Heroes Discount" for all military, police, fire, and ems on contact lenses! Give us a call today to learn more. I work on a computer all day. Can this hurt my eyes? What exactly does "20/20 vision" mean? A:"20/20 vision" is commonly accepted as the standard of normal distance vision for a human being. Basically it means "good visual acuity at 20 feet." So if your vision is 20/20, you can read certain sizes of letters on a Snellen chart clearly at 20 feet or closer. But if your friend has 20/15 vision, his visual acuity is better than yours: you would have to stand 15 feet away from the chart to read the smaller letters that he can read while standing 20 feet away. Conversely, someone with 20/30 vision has worse distance vision than you. A:A cataract is a clouding of the lens in the eye that affects vision. Most cataracts are related to aging. Cataracts are very common in older people. By age 80, more than half of all Americans either have a cataract or have had cataract surgery. A cataract can occur in either or both eyes, though one eye may advance faster than the other. It cannot spread from one eye to the other. A:Glaucoma is a group of diseases that can damage the eye's optic nerve and result in vision loss and blindness. However, with early detection and treatment, you can often protect your eyes against serious vision loss.